Chamonix Lake venue is the ideal venue for an intimate event such as a baby shower, kitchen tea, intimate wedding or birthday celebration. 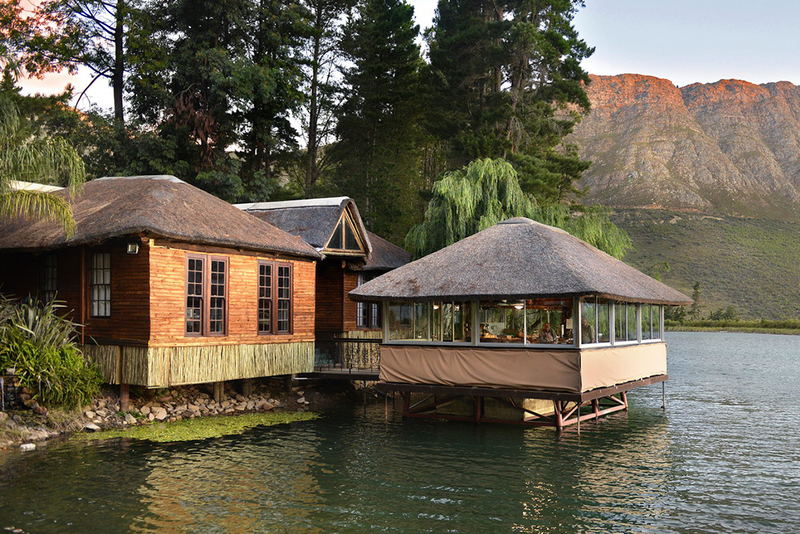 Situated on a beautiful lake on the estate makes this venue completely unique to other venues, with accommodation nearby it’s perfect for a weekend celebration. Please contact us using the contact form if you would like any other information regarding a wedding or function at Chamonix. We will get back to you as soon as possible.